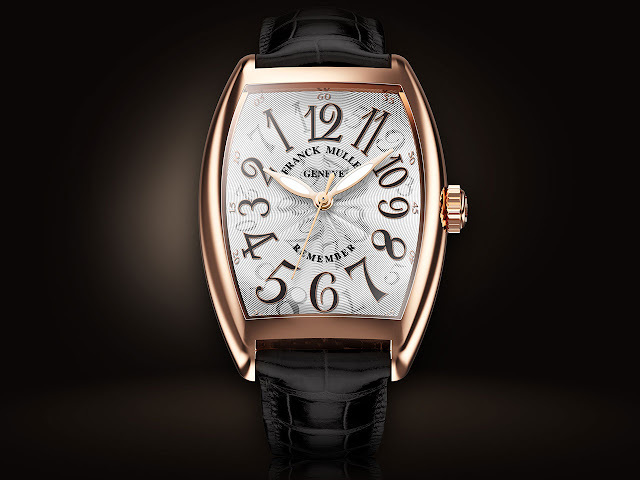 A maverick player in the field of Fine Watchmaking, the Maison Franck Muller is consistently capable of standing out from the crowd by offering ingenious timepieces demonstrating perfectly mastered know-how and expertise. On the occasion of WPHH 2019, it presented its new collection, entitled Remember, which lives up to its name as an invitation to recall, to recollect, everything and at all times. The timepiece offers an unconventional reading of time, in a counter-clockwise direction. The applied Arabic numerals gracing a sunray guilloché dial appear in the opposite direction to the conventional order, thanks to a mechanical self-winding movement that notably offers a 42-hour power reserve. Beating at a frequency of 28,800 vibrations per hour, the heart of the watch reinvents the reading of time. The undeniable Master of Grandes Complications blends poetry, technique and precision in this elegant and disconcerting timepiece, available in rose gold, white gold or steel. FM 2800 INV. Self-winding mechanical movement. Diameter 26.20 mm x Height : 3.60 mm. 28’800 vibrations/hour. 42 hours power reserve. 31 components. 25 jewels. Movement decoration : Côtes de Genève and sunray brushing on the bridges and oscillating weight. Circular graining of both side of the bottom plate. Diamond polishing on the chamfers. 24 k gold bath and rhodium treatment. 24 k gold finish on the engravings. Polished and blued screws. Reserved hours, minutes and seconds. 18k rose gold. Width : 31 mm x Length : 43 mm x Height : 7.3 mm. Water resistant up to 30 meters. 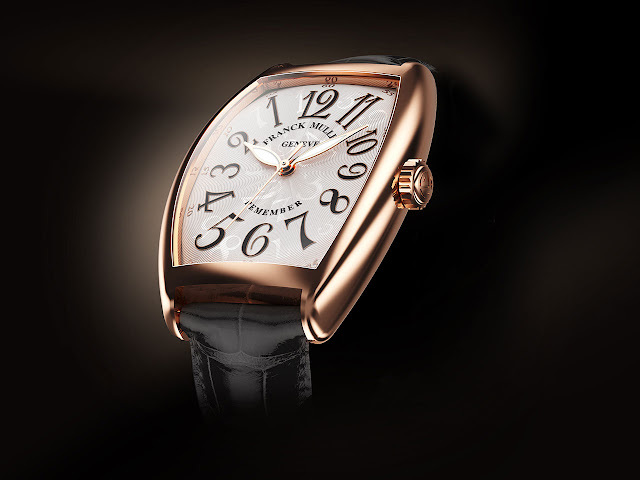 Sun-stamped guilloché lacquered dial with hologram numbers and applied Arabic numerals.